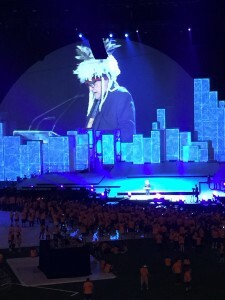 Chief LaForme also went on to congratulate Canada, Ontario and the Toronto 2015 organization on their efforts in making the Pan Am Games a great success. 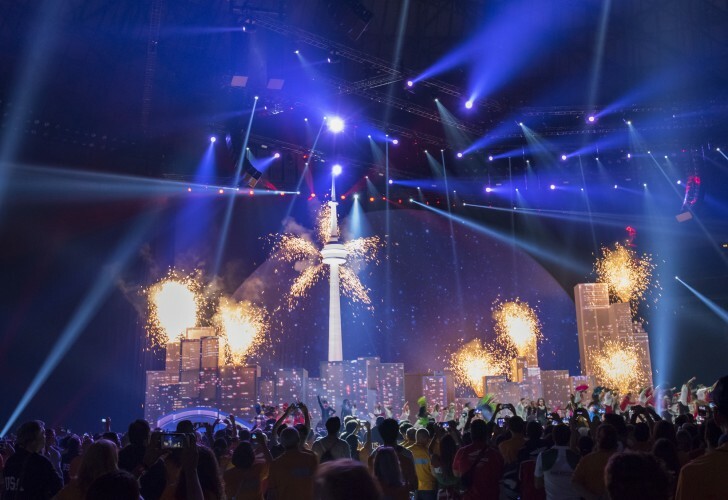 It was an exciting two and a half weeks during the games, and all representatives of the Mississauga Nations were filled with pride as the Host First Nation reflected on the accomplishments of the athletes and the overall success of the games. Chi-Miigwetch to the 23,000 + volunteers who worked tirelessly throughout to the past two weeks and ensured the games were a huge success! All Pan Am athletes, visitors and coaches will surely walk away with fond memories of Ontario, the City of Toronto and the traditional territory of the Mississaugas of the New Credit, as host to the 2015 Pan Am Games.